This is the time of the year when I most miss my childhood home. Glossed and changing leaves, tips curled, blanket the path and create a quilt of color. The air, sweetened and chilled, hangs with a bit more weight. Bins of Macintosh line the path to the pumpkin patch and cider doughnuts punctuate most hikes. The golden before the grey, the crisp before the bitter cold. Autumn in the Adirondacks is hard to beat. Here, the calendar says fall, the forecast argues, and we learn to fake it. Not with the pumpkin flavored syrups, but with real Maple syrup on pumpkin purée pancakes. The berry smoothies are replaced with Chai Pumpkin. And summer squash yields to Butternut. 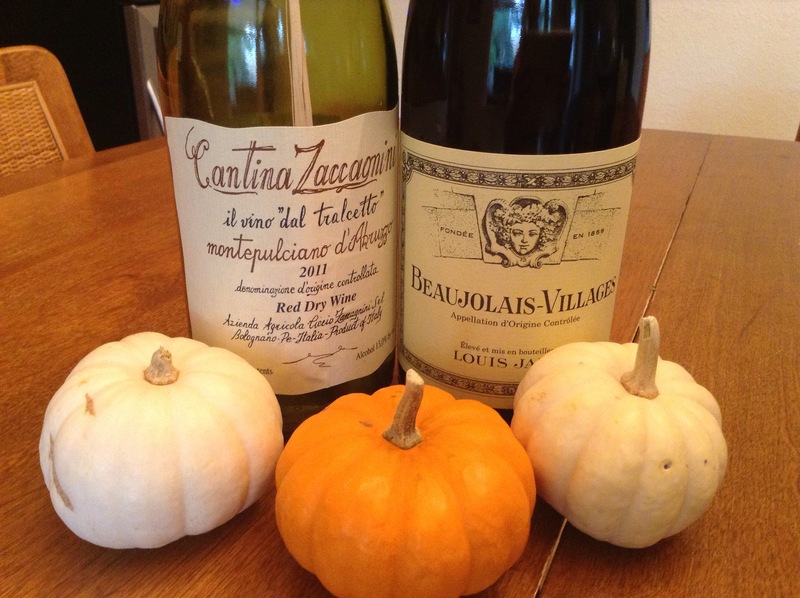 If you, like me, are wishing for the flavors of autumn and richer reds, I am with you. Even if I have to turn the A/C a little lower to counter the oven being turned back on. I recently added a pick to Snooth’s list of transition wines. We are leaning towards the whites with a winter coat, the reds get a little fuller. Several great suggestions made the list. Here are a couple more and some recipes to warm your insides…or at least to pretend it is not still 90 degrees. Both wines are lighter bodied reds with red fruit and balanced acidity and tannins. Both wines could be paired in a variety of ways and are great values. The Montepulciano reminds me of the outgoing life of the party, vibrant and zesty. The Gamay is the more studious friend, dust and floral balanced with bright fruit . Both make excellent party guests; your mood will determine which on you want to hang out with. Mix dry ingredients, add wet, cook and enjoy. These were thick and fluffy and took longer to cook than usual pancakes but were totally worth it. Add apples and continue for 10-15 minutes over med-low heat. Add ACV, clove, and taste. It should resemble a chutney or jam at this point. 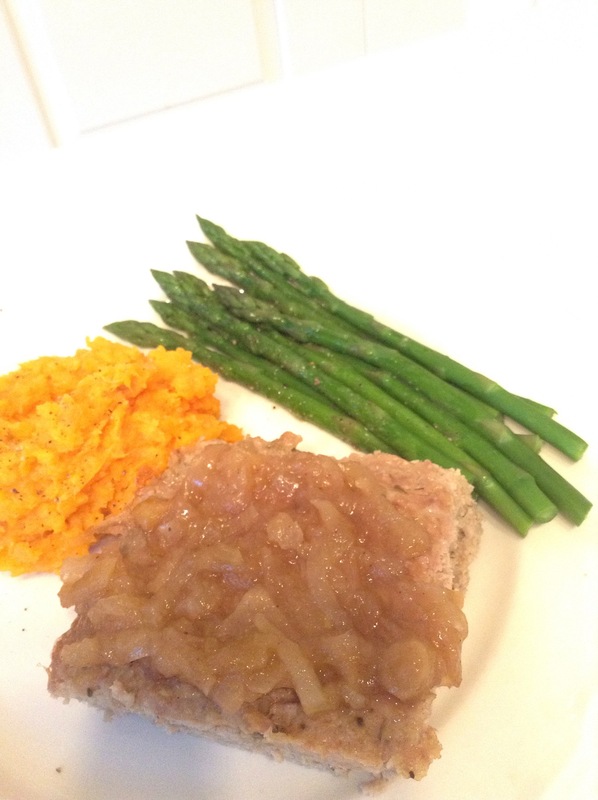 I served it on top of a turkey meatloaf with asparagus and horseradish sweet potatoes. Delicious. It would have been great with the Beaujolais. Photograph by Carl Heilman II taken with permission from the Adirondack Fall Foliage Guide. 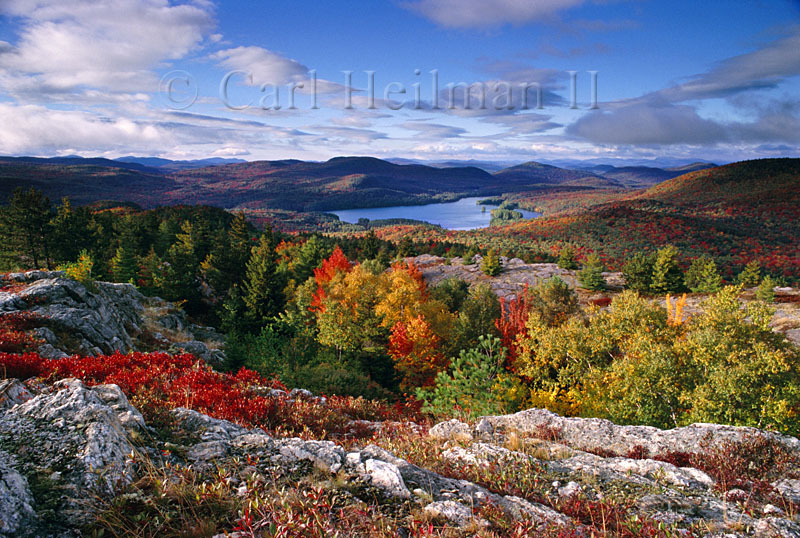 For more fall foliage and gorgeous views of the Adirondacks, check out Carl’s book “Photographing the Adirondacks”. Good choice of wines for the transition though. Oh no! That’s too bad. Perhaps a road trip is in order? Like you I cannot wait for fall to arrive in Texas. I fear we are going to go from the 90’s to the 60’s skipping those wonderful 70 degree days. We were in Austin this past weekend hanging with my daughter and attending the UT game. It was crazy hot! Great post with great recipes. Thank you.